Connecticut estate tax rules can affect you if you have a larger estate, or if you will be inheriting a substantial amount of money. Estate taxes can be assessed on certain estates, which means that money which would otherwise go to loved ones or charities will instead have to be paid to the government. Estate taxes assessed by the state government are also just the tip of the iceberg, as it is possible that federal estate taxes will also be owed to the Internal Revenue Service following a death. You do not want to lose what you have worked hard to acquire because the government takes that money in the form of taxes after a death. 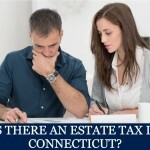 You need to make a plan to reduce or avoid Connecticut estate tax (and federal estate tax) if either are going to be assessed on your estate. 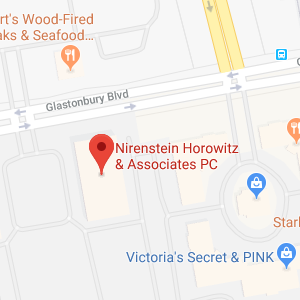 A Connecticut tax planning attorney at Nirenstein, Horowitz & Associates can help you to create a comprehensive estate plan with the goal of avoiding the substantial taxes that might need to be paid upon death. Our legal team also provides representation to families going through the probate process and who are being put into a situation where an inheritance could be reduced due to substantial taxation. Give us a call at 860-548-1000 to speak with a member of our legal team to discover more about whether Connecticut estate tax will affect you and how to plan for it if it does. Will Connecticut Estate Tax Impact You? According to Connecticut Estate and Gift Tax Return and Instructions, estates up to a certain size are exempt from paying estate tax. The estate tax exemption for decedents who passed away in 2015 and who pass away in 2016 is $2 million. The exemption may be subject to periodic changes. What this means is, if your estate is valued at less than $2 million, Connecticut estate tax will not impact you. Other taxes could still have to be paid after your death. However, the state of Connecticut will not tax the value of your estate upon your death as long as the estate that you leave behind is not worth $2 million or more. For those who have an estate which is larger than the exemption, estate tax will affect you and your family in most cases if you own wealth in the state of Connecticut. 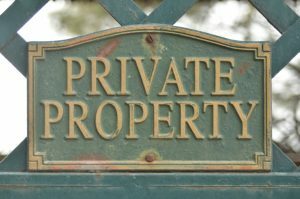 You can leave money and property to a spouse tax free, but if estate property is not going to be left to a spouse, the estate could be hit with a substantial tax bill. The estate tax bill that will be owed is 7.2 percent for all estates with a value of $2,000,000 or greater, as long as the estate does not exceed $3.6 million. Once the estate exceeds $3.6 million, there is an increase in estate taxes due. The tax also goes up from there, periodically increasing at different intervals. For example, those who leave estates of more than $10.1 million ending up with estate tax bills of $748,200 plus 12 percent of any additional amount over the $10.1 million. Obviously, estate tax can cost you a lot of money. It can also adversely affect a legacy that you try to leave behind. 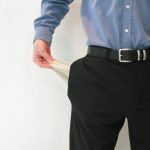 If you have a valuable business or farmland worth a lot of money but you don’t have cash or liquid investments that can easily be turned into cash, then problems can arise for heirs. With no money to pay for estate tax, it is possible some assets– like a part of your family’s farmland– could be forced to be sold. 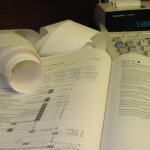 To avoid this possibility, you should do everything that you can to make an estate tax avoidance plan. Can You Avoid Connecticut Estate Tax? 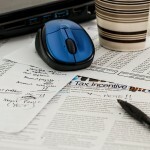 It may be possible for you to reduce or avoid estate tax. There are a number of different techniques that can be used, including the creation of trusts, the creation of family corporations, and inter vivos gifts. An experienced attorney can provide guidance on the different approaches that you can take in order to make certain that Connecticut estate tax does not affect you. Nirenstein, Horowitz & Associates provides invaluable assistance with estate planning and with making certain that you can reduce or avoid estate tax that may be owed after a death. To find out more about estate taxes in Connecticut, join us for a free seminar. 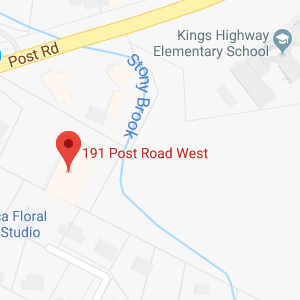 You can also give us a call at 860-548-1000 or contact us online to speak with a Connecticut estate tax planning lawyer for personalized advice on your specific plan. Is the Estate Tax Applied on Transfers to My Spouse? Free Report: What Are the Gift Tax Exclusions in Connecticut?